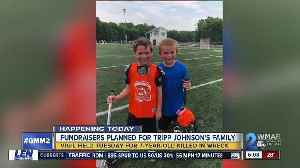 Multiple local restaurants are raising money to help Tripp Johnson’s family during this difficult time. 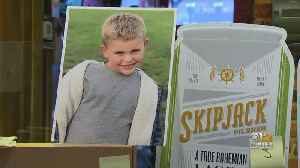 The Johnson and Fulleylove families held a vigil at their family church to remember the life of 7-year-old Tripp Johnson. 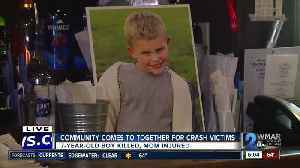 Family and friends in Bel Air gathered to support the family of Tripp Johnson, who lost his life in Monday's 12-vehicle crash. 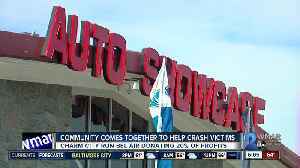 It&apos;s more proof of just how tight-knit the Harford County community is. 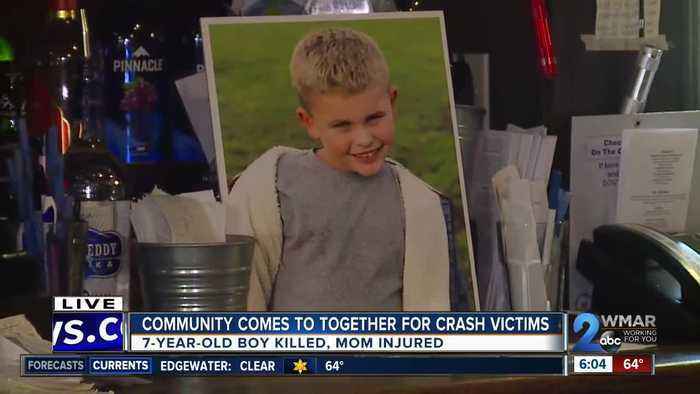 Businesses are showing their love for 7-year-old crash victim Tripp Johnson by holding a fundraiser for his family.